The Boston College Libraries are honoring BC is Green month with BC Greener Lib group’s new list of library resources with an environmental focus. Check out the new list of green books for 2011 and new green e-books. There also will be a luncheon book discussion on Mar. 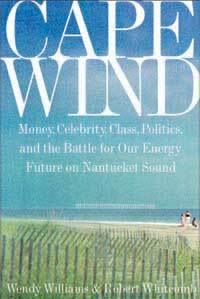 25 at noon in O’Neill Library on Cape Wind: Money, Celebrity, Class, Politics and the Battle for our Energy Future on Nantucket Sound. The Theology and Ministry Library is celebrating Women’s History Month by highlighting some recent arrivals that focus on women and the Church and/or feminist theology. This entry was posted in BC Libraries and tagged environment, green, Theology & Ministry Library, women's history month. Bookmark the permalink.